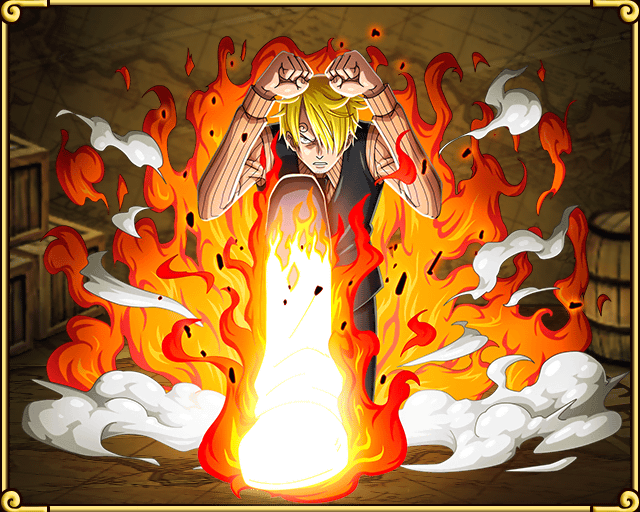 Haoshoku Haki is a rare form of Haki that cannot be attained through training. Only one in several million people have this ability. 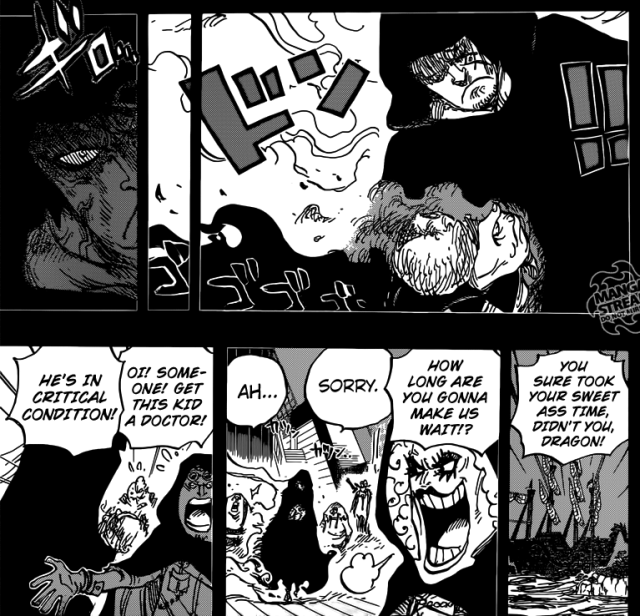 This type of Haki allows the user to exert their willpower over others. 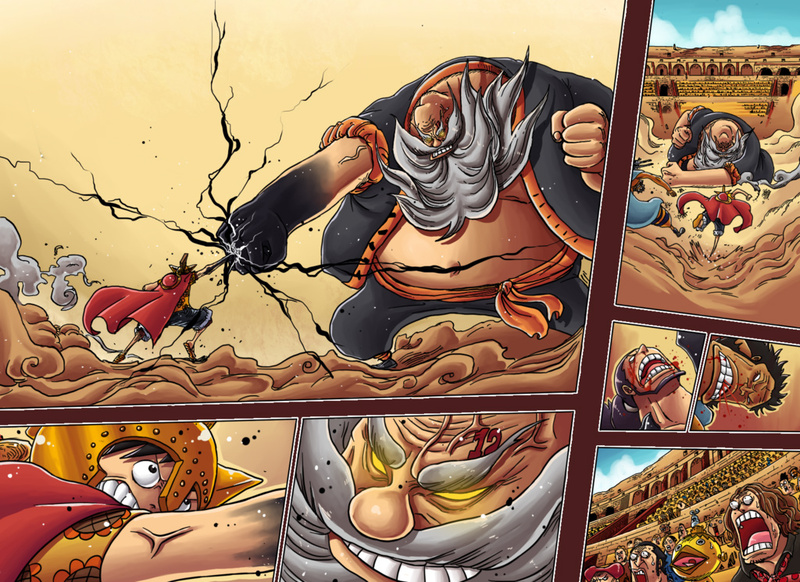 It is said that whoever possesses this type of Haki has the qualities of a king. Chi is a Chinese word meaning aliveness, life force energy or life breath. - also known as Ki, Qi or Prana. The Definition of Chi: "Theories of traditional Chinese medicine assert that the body has natural patterns of qi associated with it that circulate in channels called meridians in English. 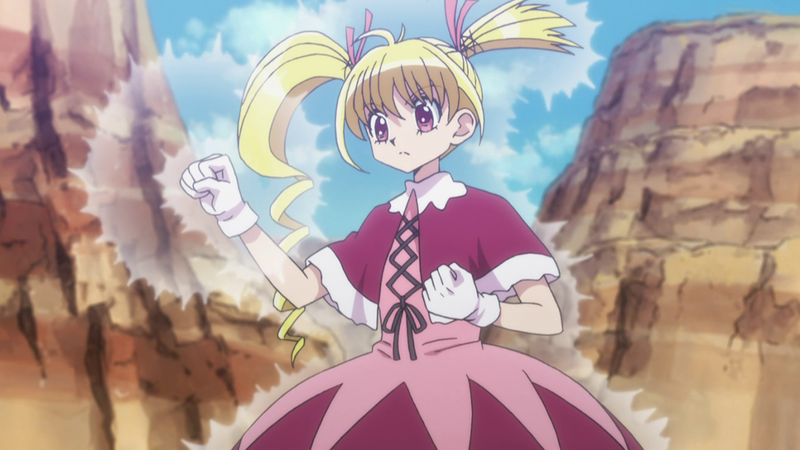 Nen (念, Mind Force) is one of the defining features of the manga Hunter × Hunter by Yoshihiro Togashi. It is a technique that allows a living being to use and manipulate their own life energy (known as aura). 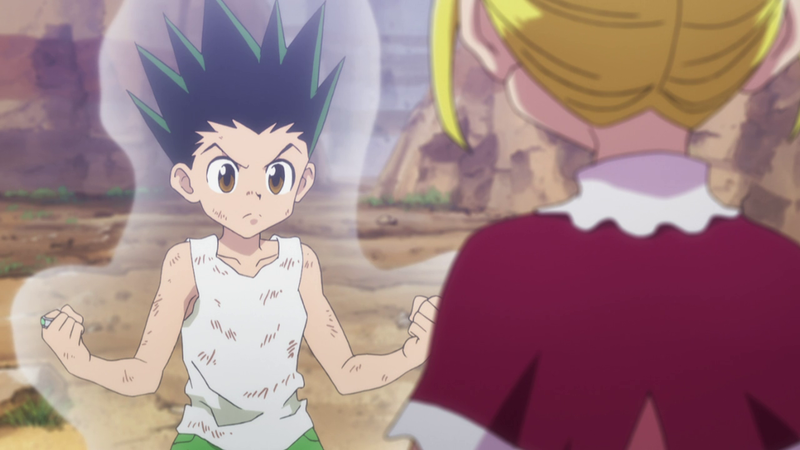 The word "Nen" can also be used in conversation to refer to aura. 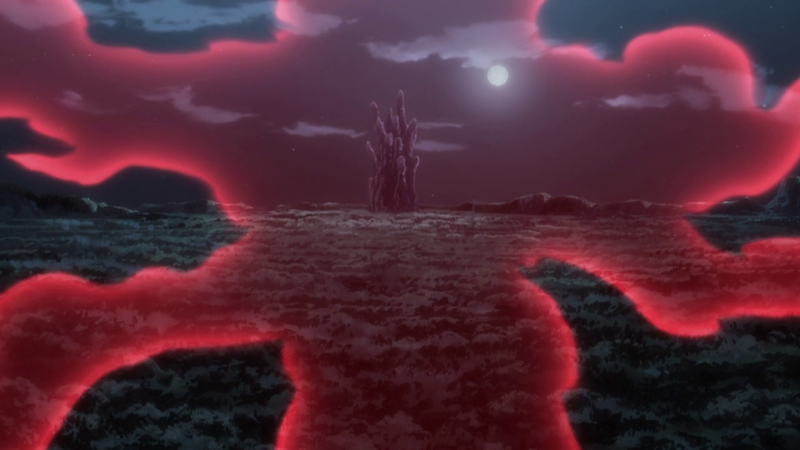 En (parallel to CoO ) is when one extends their nen so that their aura extends further than normal, at the same time to give shape to the aura, usually a sphere. The minimum requirement is to extend one's aura to a radius of more than 2 meters and hold it longer than a minute. Someone using En can feel the shape and movement of anything entering their circle. Chakra (chakura) is essential to even the most basic technique , Chakra is created when two other forms of energy, known collectively as one's "stamina", are moulded together. Physical energy (again parrllel to CoA) is collected from each and every one of the body's cells and can be increased through training, stimulants, and exercise. Spiritual energy/Mental Energy (CoO) is derived from the mind's consciousness and can be increased through studying, meditation, and experience. 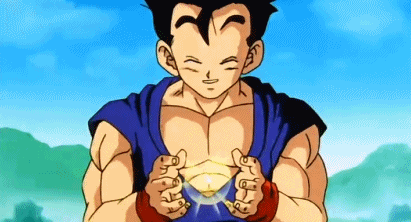 Ki also known as chi/qi, Yōki or simply energy is the life force energy used by Dragon Ball characters. 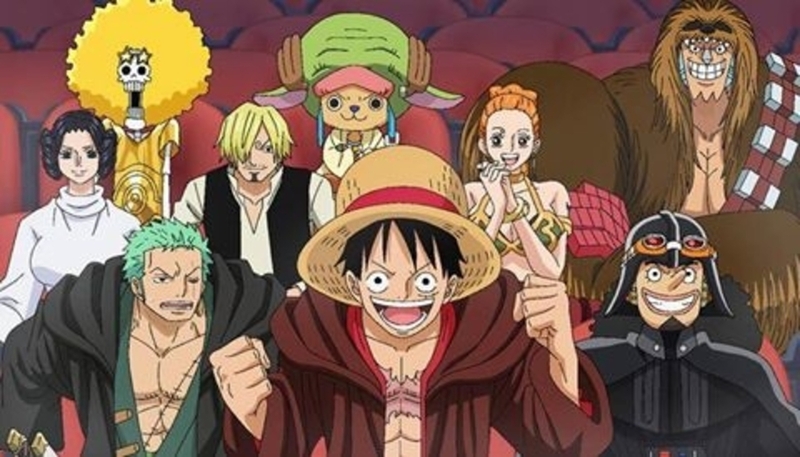 This energy also bears some realistic tendencies being that it is "used" in the real life martial arts, such as Kung Fu and Tai Chi. According to Akira Toriyama, ki is made up of multiple components, including: Genki ("Energy" –parrllel to CoA), Yūki (. "Courage"-parrllel to CoC) and Shōki ("Mind"-parrllel to CoO). Also, ki can be "positive" or "negative", depending on the user. And The Force had a range of powers that functioned in accordance to fundamental attributes that were cardinal in nature and categorized by the way in which a user was able to focus on the Force while using ability. 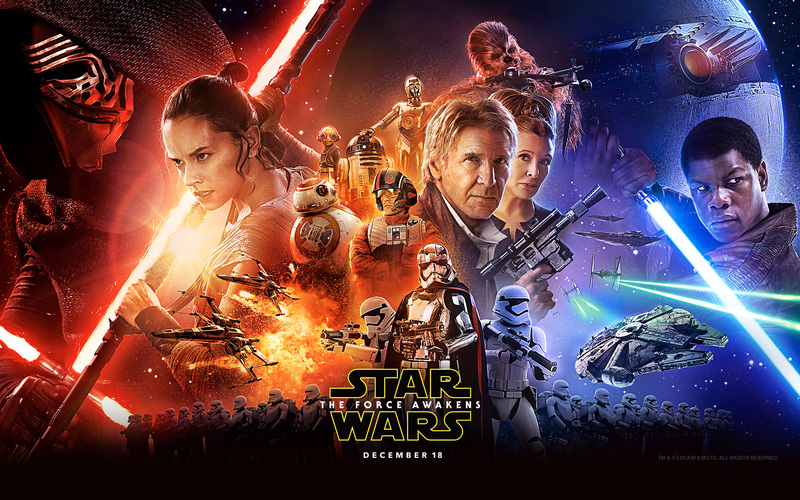 The aspects of the Force were divided into Control, Sense, and Alter by the Jedi Order. 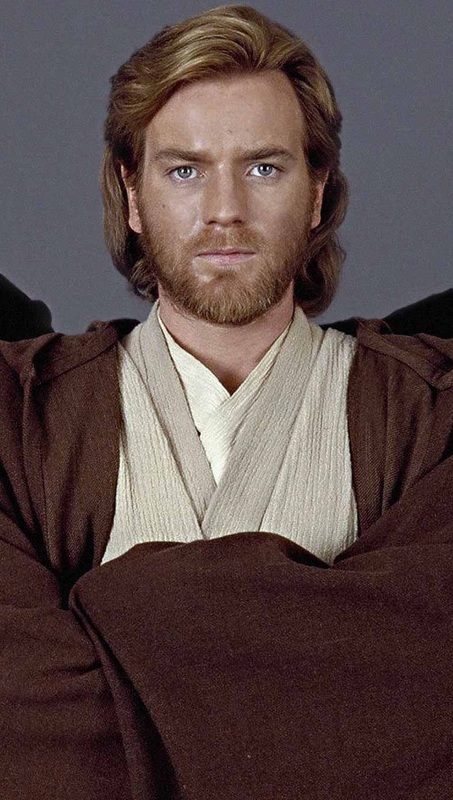 The Jedi Order's teaching method began with the aspect of Control, taught to Jedi Initiates as a way to open their minds to the Force and establish a base point for further development. The theme of Control was centered on the ability to control one's own body, as self control was the starting point for all Jedi teachings. 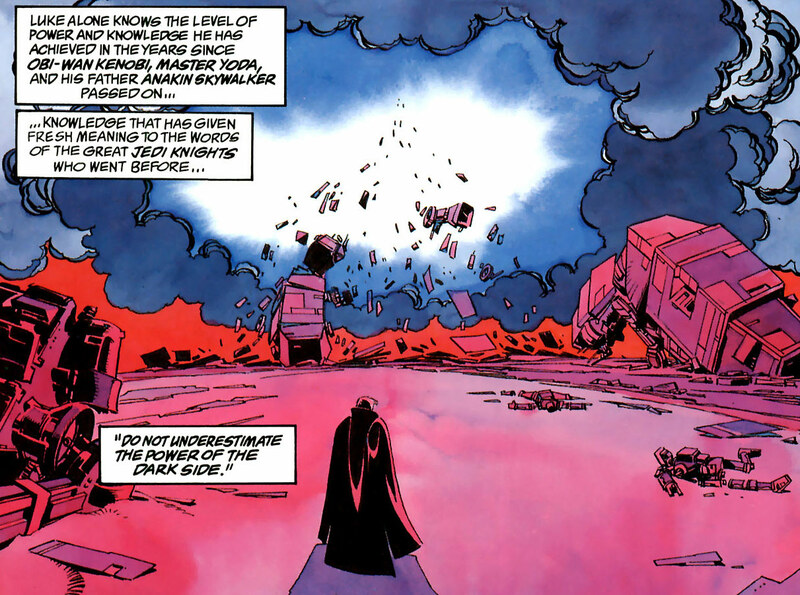 Alter abilities and were taught to Jedi Knights who had mastered the art of Control and Sense. Capable of affecting the environment, these abilities were vital to a successful Knight, as without them, individuals could see the Force, but were incapable of manipulating it. was a type of Force technique which allowed any Force-sensitive to push their body's endurance past a safe limit, ignoring and sacrificing their health and well-being in order to sustain their connection to the Force. 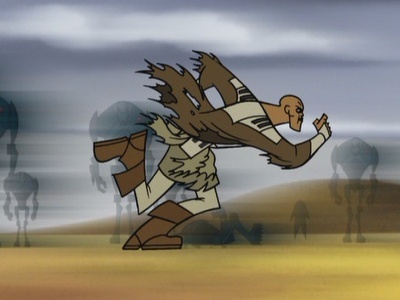 Very powerful connection to the Force was required for this ability's use. With this, Jedi could live through what would otherwise kill them. Force heal, or Cure was a power that used the Force to accelerate the natural healing process rapidly. was a Control-based Force power that allowed a Force-user to detoxify poisons or eject them from their body in a much shorter amount of time than would normally be possible. also known as burst of speed or Force sprint, was a core Force power that allowed the user to maintain sprinting speeds for a brief time. Greater aptitude granted greater boosts to speed and/or greater duration. 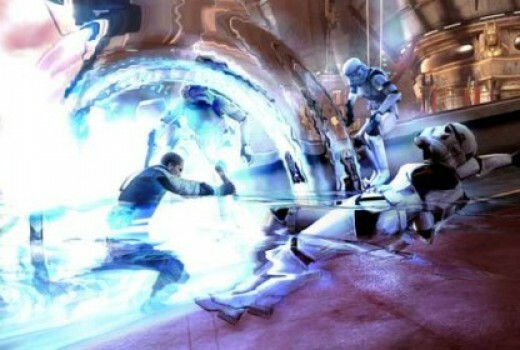 The increased speed of the Force-user enabled the individual to see the world and the entities around them in slow motion, allowing them to dodge attacks easily and attack more quickly with greater accuracy. When applied to physical items, shatterpoints worked much in the same manner. An individual would view an item through the Force, noting where it came together and also noting weak points in its composition. 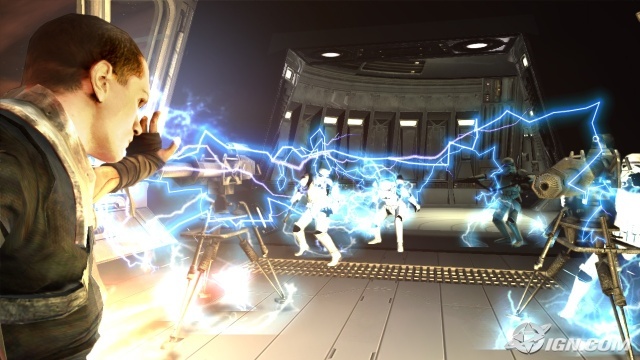 By allowing the Force to surge through them into the weak point, individuals could effectively "shatter" the object, causing it to break into multiple fragments. 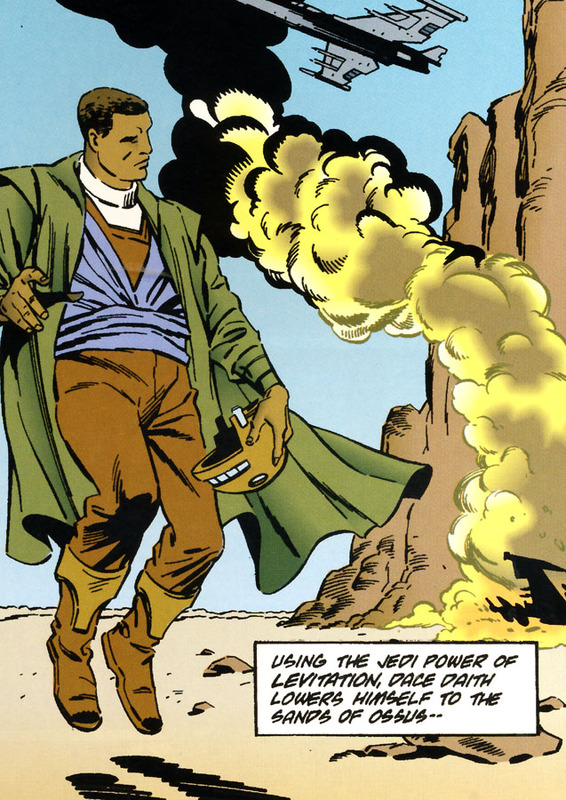 Because the Force granted supernatural ability to those who were adept in its use, materials thought to be near-indestructible were easily destroyed. 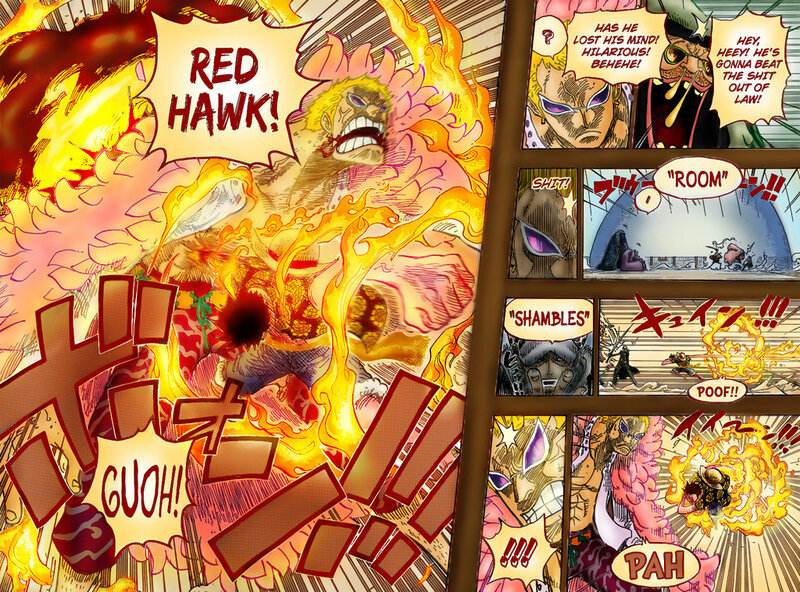 One of the most powerful forms of Force Push, it was essentially a wave of pure Force-energy that pulsed out from the Force user that utilized it which knocked back anything within the power's blast radius. 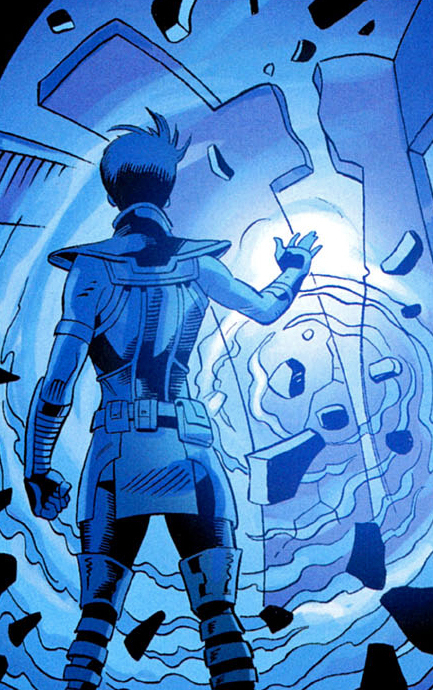 The strength of Force Wave was extremely potent, and its raw power was on more than one occasion described as a telekinetic explosion. It was more widespread, like a wave, hence the name, and could push multiple opponents at once. Pyrokinesis was a Force power that allowed a Force-user to manipulate and generate fireby rubbing and heating up air molecules together. was a Force power which allowed a being to travel great distances instantly by creating a momentary rift in space. 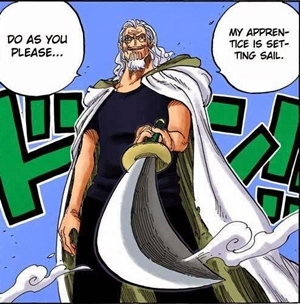 imbuing haki into weapons example – arrows of kuja ,and into swords by zoro etc..
was a Force power that allowed Jedi to suspend themselves against the force of gravity. Levitation required no direct physical contact. Using the Force, an individual could then hover in place or move about wherever they desired. 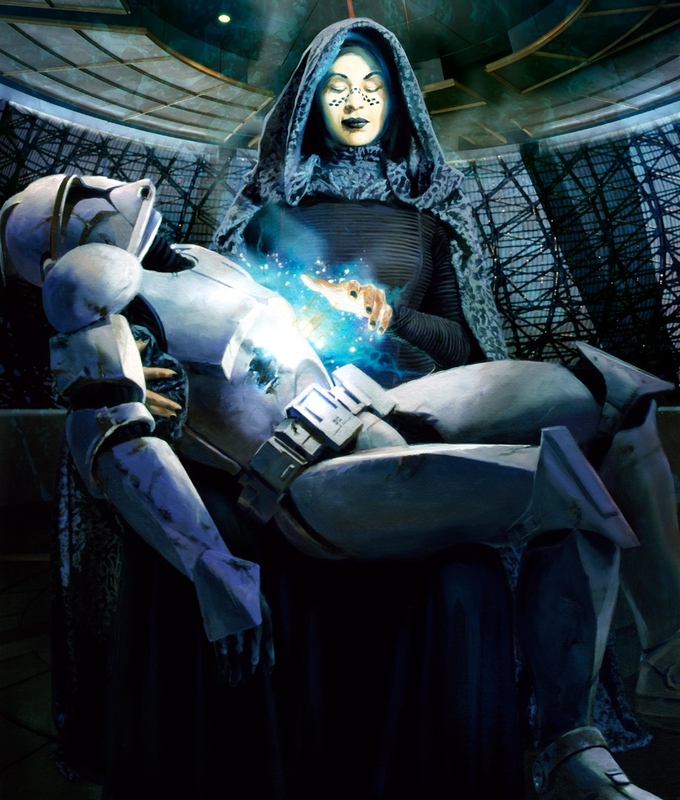 Precognition, also known as danger sense, was a universal Force power.The ability of foresight was perhaps universal to the Jedi or Force-sensitives and was manifested in the form of Force visions of future events, guiding premonitions or warnings, and an inflow of prescience that helped the Jedi predict their opponent's movements. 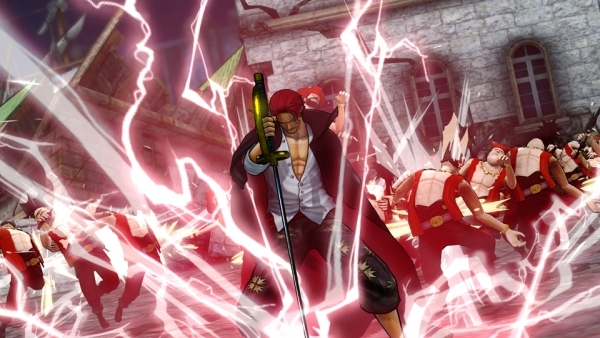 Force storm was a Force lightning variant. The user would raise their palm upward and would create, through the Force, an explosion of electrical energy directed at all foes in the vicinity. was a dark side Force power used by Sith and Dark Jedi, allowing them to create a massive energy field and throw it in any direction. 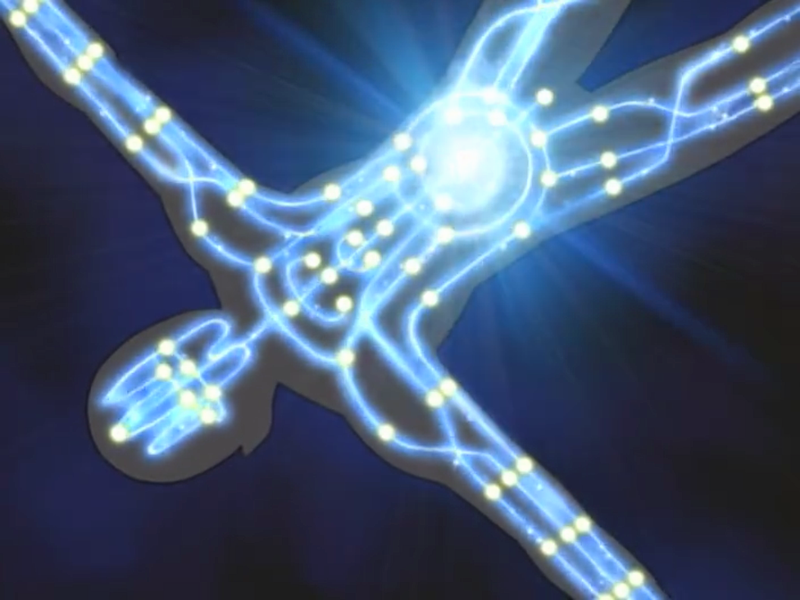 When used, a massive amount of energy was stored up within the user, drawn from the dark side of the Force, and with incredible concentration, the energy could be discharged using the user's own body as a conduit. Usually fired through the arm or hand, it could blast a large radius vaporizing anyone who got too close to it. Even those who escaped direct contact with the blast would be pushed asunder by the power's backlash. was a Force power that involved various techniques that allowed the user to manipulate nature, enabling the creation of phenomena such as Force whirlwinds or fog that could be used to attack or to shield the user from opponents Alter Environment could be used to manipulate temperatures, creating freezing sub-zero temperatures in seconds, or blistering heat that could burn. With this ability, a user could generate electrical discharges over broad expanses of ground, vacate areas of air, or increase the pressure of the air to burst eardrums. The power allowed a Force-adept to form small earthquakes and fissures or gather the moisture in the air to bring about flash floods. Moreover, Alter Environment could influence already existing natural occurrences. For instance, a thunderstorm could be manipulated to unleash a burst of lightning, rain clouds to start up torrential rains, or cause the sky to hail. Windswept seas could be coaxed to rear up in massive waves or form whirlpools. or Jedi ceremonies, were the challenges Jedi Padawans were given as pre-requisites for achieving Knighthood, and were sometimes retaken by Knights to earn the rank of Jedi Master. The Trial of Skill was one of the oldest trials in the battery of tests preferred by the Order. Required that each participant face a three-part assessment addressing physical, mental, and combat challenges. to pass the Trial of the Spirit, apprentices had to look deep within their souls, on a quest of self-discovery. This test was designed to pit a potential Knight against their most dangerous enemy: the darkness within themselves. 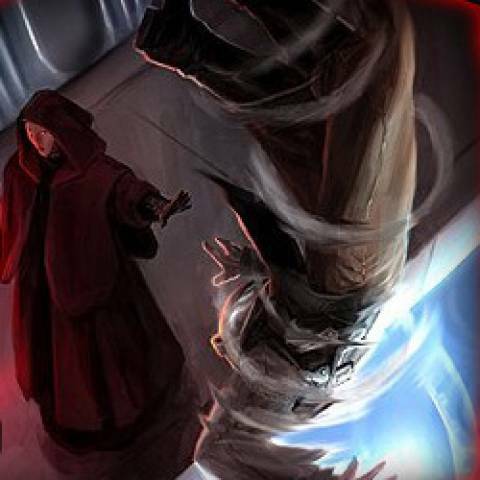 The Trial of Insight was the last test offered as part of the Trials of Knighthood; this test helped a Jedi to see what was really in front of their eyes through use of the Force. Seeing through illusion, evaluating an individual's true persona, and unveiling lies are essential to a successful mission. MistyCat, Zephyr, Ariff and 77 others like this. 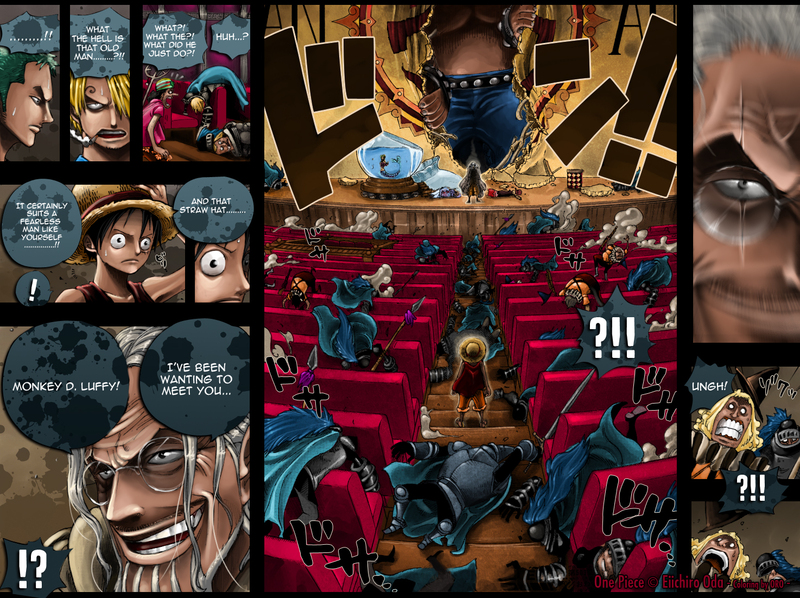 What a Great theory which give us another perspective on haki. One of the best Theories i have ever read! Outstanding theory! Evidence for all points! Easily one of my favorite theories now. Perfect similarities between the two! A really well made theory. This just feels so true! I hope we can see it fulfill itself. Good work! One of the best theories ive read so far! the amount of proof and evidence isnt a lot but satisfying at least! There is a possibility of this happening! Even though i haven't watched star wars, i could feel the connections. Really great work.